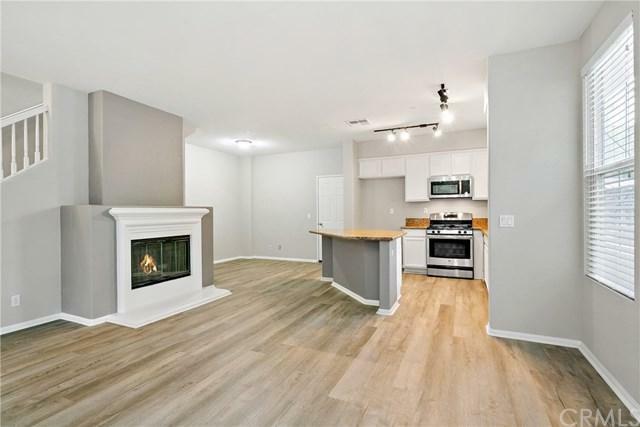 This upgraded, end unit townhome located in the sought after Sutter+GGs Mill neighborhood of Ladera Ranch is move-in ready! 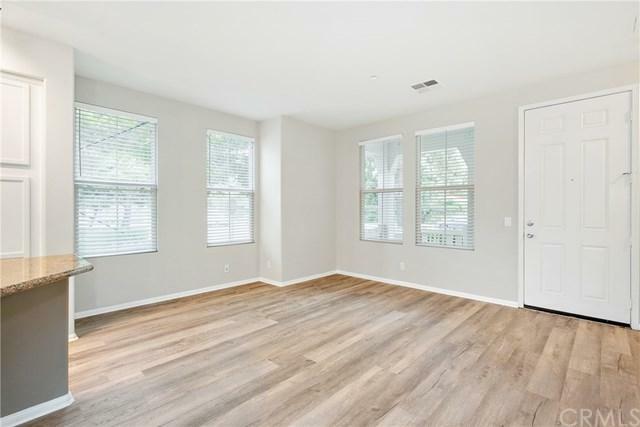 Warm wide-plank engineered wood floors, fresh neutral paint and large, light-catching windows compliment the bright and open floorplan. Enter to great room style living at its finest: the open and inviting living room features a cozy fireplace and seamlessly flows to the dining room and to the kitchen. 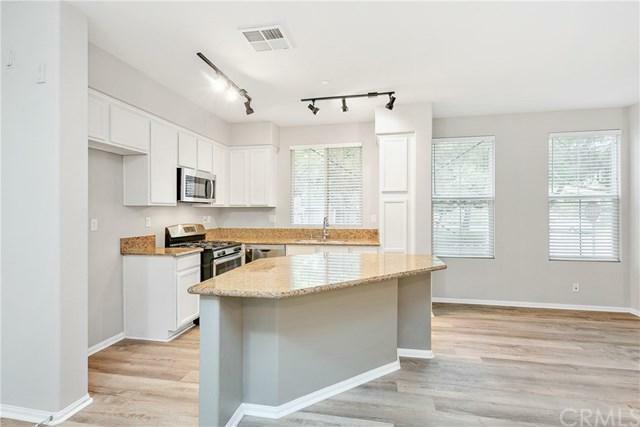 The kitchen is well-appointed with granite counters, fresh white cabinets, stainless steel appliances and a large center island. Upstairs, the spacious master bedroom features a walk-in closet, sliding doors to a private balcony and an en-suite master bathroom with dual sinks, a walk-in shower and soaking tub. A spiral staircase leads to a spacious loft +GG perfect for use as an office. Down the hall, two secondary bedrooms are generously sized and share a jack-and-jill full bathroom. Additional features include an upstairs laundry closet and a two-car attached garage. Enjoy the resort-like amenities of Ladera Ranch which includes high-speed internet, 15 pools, splash parks, a skate park, community garden, clubhouses and hiking and biking trails. Also enjoy concerts in the park, parades, 4th of July fireworks, a spring fair, family campout, holiday tree lightings, and a secure dog park. Close proximity to shopping and dining and nearby award-winning schools makes for gracious Ladera Ranch living. Sold by Steve Mino of Coldwell Banker Beachside.